Honda bikes price starts at Rs. 44,903 for the cheapest bike Cliq and goes up to Rs. 28.50 lakh for the top model Honda Gold Wing. Honda offers 24 new bike models in India. Activa 5G (Rs. 54,524), CB Shine (Rs. 57,779) and CB Hornet 160R (Rs. 86,182) are among the popular bikes from Honda. In the year	2019/2020, Honda is going to launch 6 new models in India. 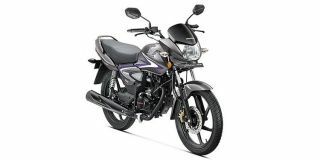 Select a Honda bike to know the latest offers in your city, prices, variants, specifications, pictures, mileage and reviews. Q. Which is better between Activa 5g or Activa 125? Q. 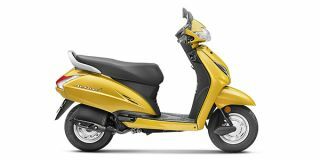 Is it better than Activa 5G and Activa 125? Q. Whats your experience sir?which is better livo or shine? It looks the same as before, but are there any important changes under the skin of the 2018 Africa Twin? Do the mild updates for 2018 make the Honda CBR650F more appealing? Or is just a case of too much money for too few cc’s?